We are making progress! 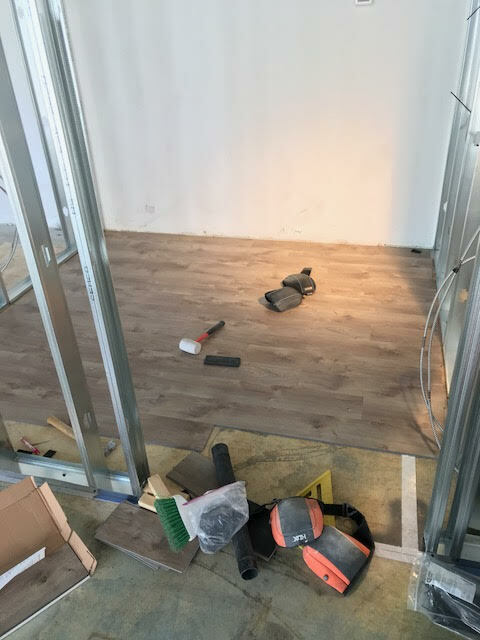 The electrical work is fully under way, and the flooring is being installed. There’s been a slight delay in getting our permit from the city of Boulder–no surprise. We anticipate a mid-August opening and we’ll keep you posted. Really delighted we are doing this in Boulder finally!